Bodysuit features: high neckline, mesh hole pattern, hook-and-eye bottom closure, sleeveless, open back. 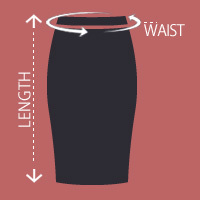 Skirt: high waisted, elastic waistband, mesh hole pattern allover, midi length. 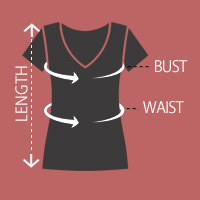 Small Size Item Measurements Bodysuit: Length: 28", Bust: 32"
Small Size Item Measurements Skirt: Length: 29", Waist: 25"
Weekly newsletters about what's new and upcoming events in store.